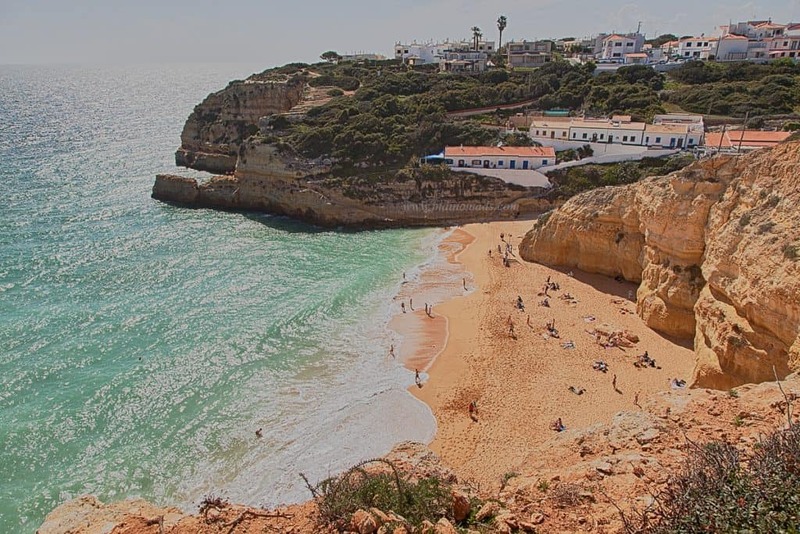 The best Portugal beaches of Algarve in Faro district is what has the tourists flocking to the country. Warm Atlantic beauty and the whitewashed fishing villages might make you feel like you should move there permanently. 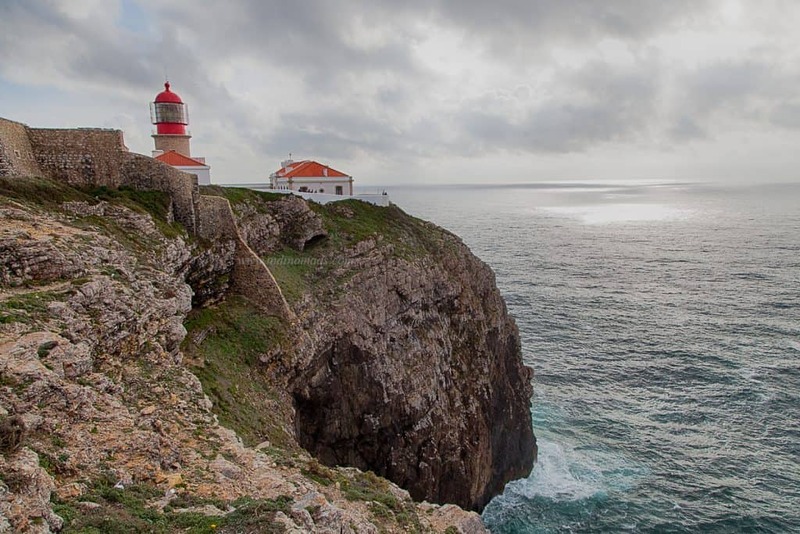 Rocky headland with a lighthouse aka far-southwestern edge of mainland Europe, the light house at Sagres is where the sun appears unusually large as it descends over the seemingly endless sea. Dig a little deeper, the history of this place will take you back to the New world explorations of 14th century. 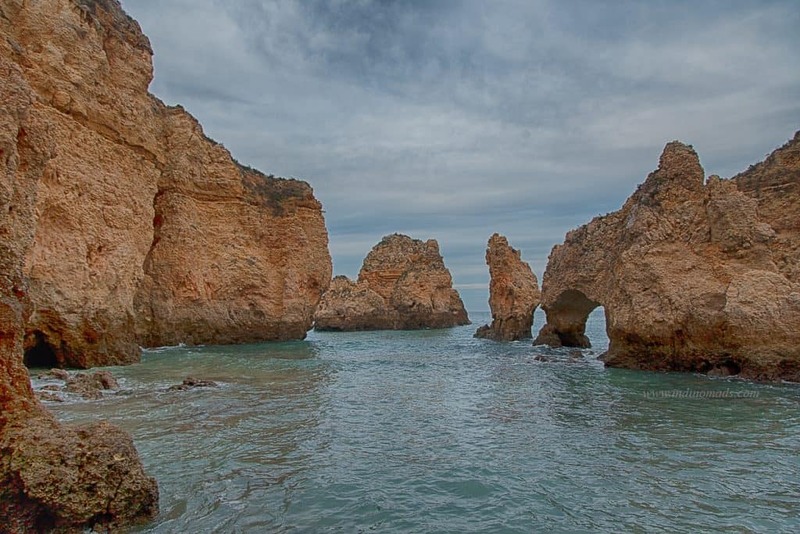 Make Lagoa your home during the trip to Algarve beaches. Centrally located to most beautiful beaches of the region, this place has all the necessary facilities to cater to your needs. 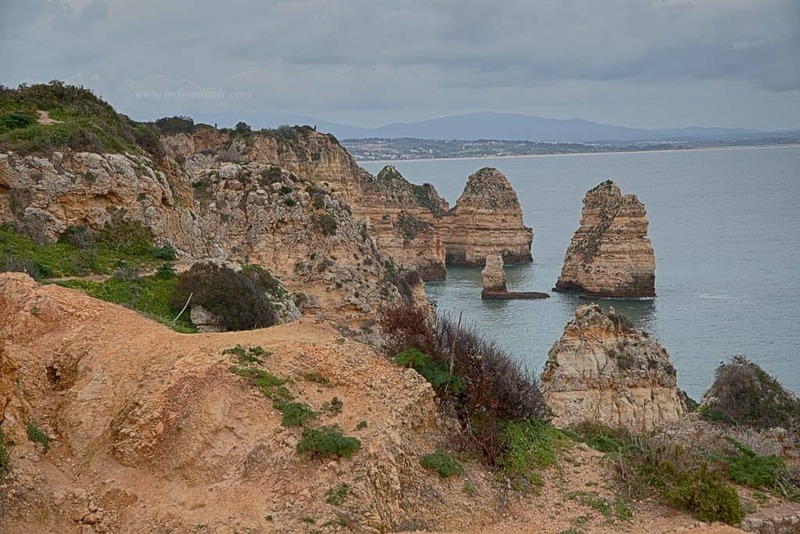 Watch out for these dramatic rock formations along the coast line in Algarve district. Are you into walking / hiking ? Then just hit the coastal trails in any direction and you will not regret wandering away a full day doing nothing other than being mesmerized. If you see a pathway or stairs to get up close to these rocks, don’t hesitate. Just go deeper and closer to have a nice look. Who knows how long they will survive. 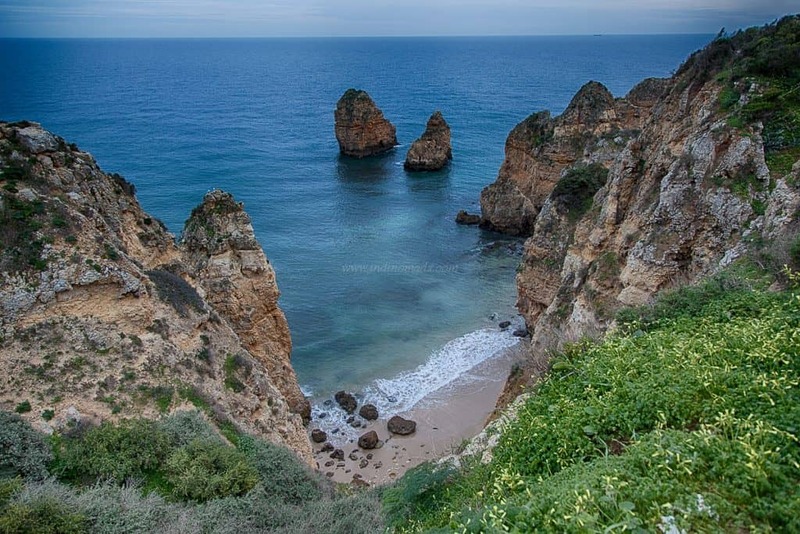 We spent 4 days walking around these coastline and still couldn’t get enough of these best Portugal beaches. Of course, don’t forget to relax and swim in the warm Atlantic ocean once in a while. 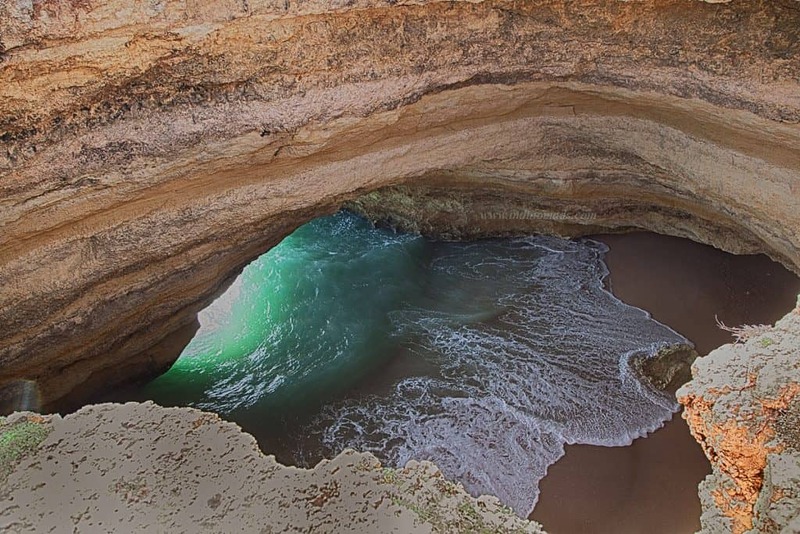 Most popular way to approach this cave is by boat to see from bottom up. But, with a 5-month old infant a boat ride was the last thing in my mind. So, we along the cliff to see it from the top. 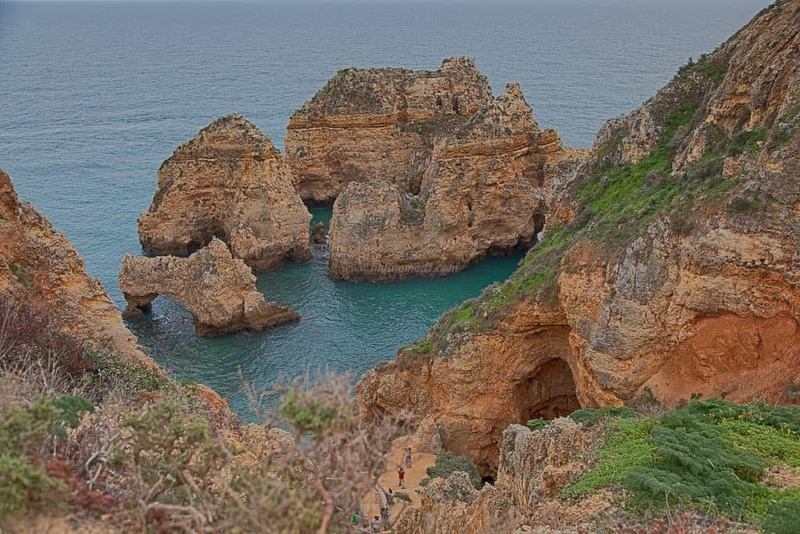 To summarize, peak season in Algarve can be pretty crazy. 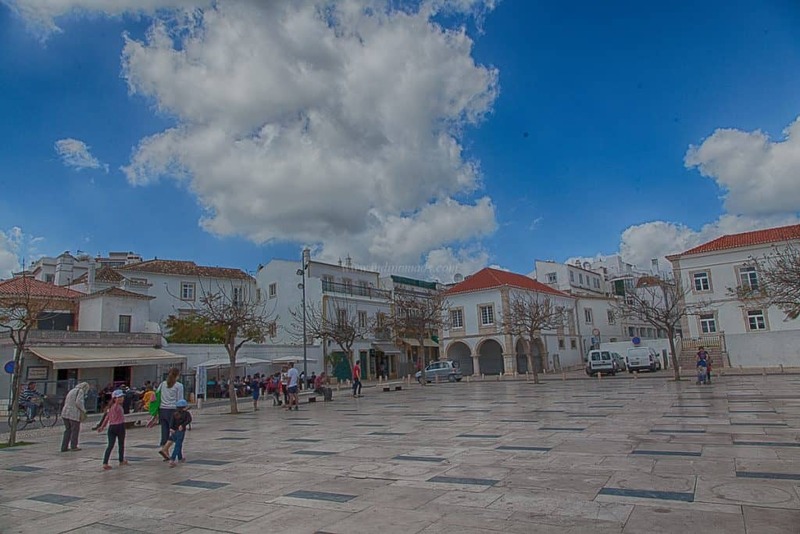 Consider Alentejo coast if you are looking to get away from the crowd.